Looking to make this vacation unique and exciting? MV Oceansports is Martha's Vineyard's premier oceansports company. We offer everything to make your watersports experience memorable including waterskiing, wakeboarding, kneeboarding, tubing, parasailing, jet skiing and boat rentals. Whether you see the Island on one of our guided Jet Ski tours or... show more Looking to make this vacation unique and exciting? 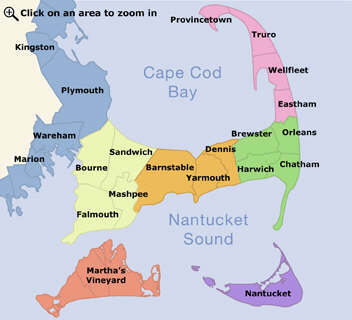 MV Oceansports is Martha's Vineyard's premier oceansports company. We offer everything to make your watersports experience memorable including waterskiing, wakeboarding, kneeboarding, tubing, parasailing, jet skiing and boat rentals. Whether you see the Island on one of our guided Jet Ski tours or soar overhead parasailing, MV Oceansports will make it a fun-filled experience to remember.